You would think that a poison ivy rash would be as easy to treat as it is to recognize. Unfortunately, it isn't that easy. Choosing the type of steroid to use, as well as the dose to give, is very important to ensuring that your child's poison ivy goes away as quickly as possible. Taking an oral steroid at too small a dose or for too short a time (such as a prepackaged steroid dose pack); this may help relieve symptoms at first, but they may flare up again after a few days. Even just getting a steroid shot for poison ivy can sometimes be a mistake. While some parents request a steroid shot because they maybe assume it will work faster or is stronger, these types of shots only last for about 24 to 48 hours. That can allow anything but a minor case of poison ivy to flare back up. Keep in mind that oral steroids and steroid shots are typically reserved for children with moderate to severe poison ivy. These children have a poison ivy rash on several areas of their body, may have swelling of their face, or have an intensely itchy rash. 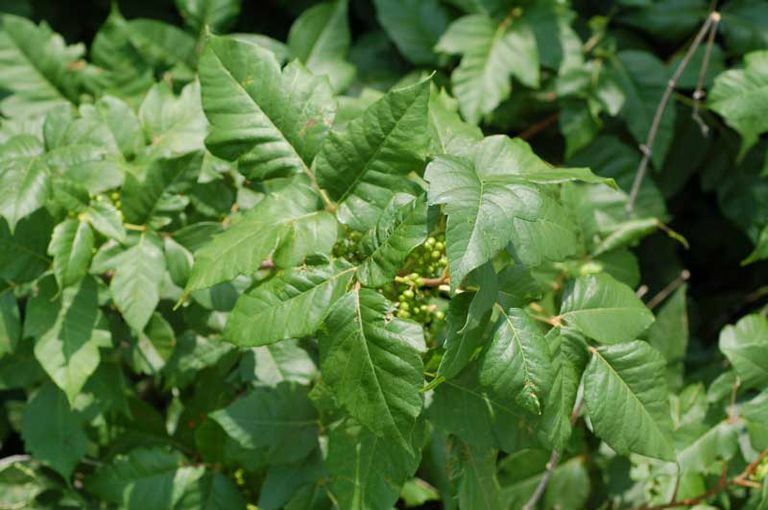 In addition to treatments from their pediatrician, some parents also try an OTC poison ivy medication, such as Ivarest Medicated Cream, IvyStat, Tecnu Extreme Poison Ivy Scrub, or Zanfel Wash For Poison Ivy, Oak & Sumac. Curtis G, Lewis AC. Treatment of severe poison ivy: a randomized, controlled trial of long versus short course oral prednisone. J Clin Med Res. 2014 Dec;6(6):429-34. Habif: Clinical Dermatology, 4th ed.